Atom Evaluations and Midget AA Tryouts are underway! Atom evaluations and Midget AA tryouts have begun! During the evaluation weekends, your division director will post all results and scrimmage rosters at the end of each evaluation phase. Information is posted within a couple hours of the last ice time in each phase. Emails will also be sent out to all division families when information is posted. In case you don't receive an email, you can easily access your Division Page for the information. 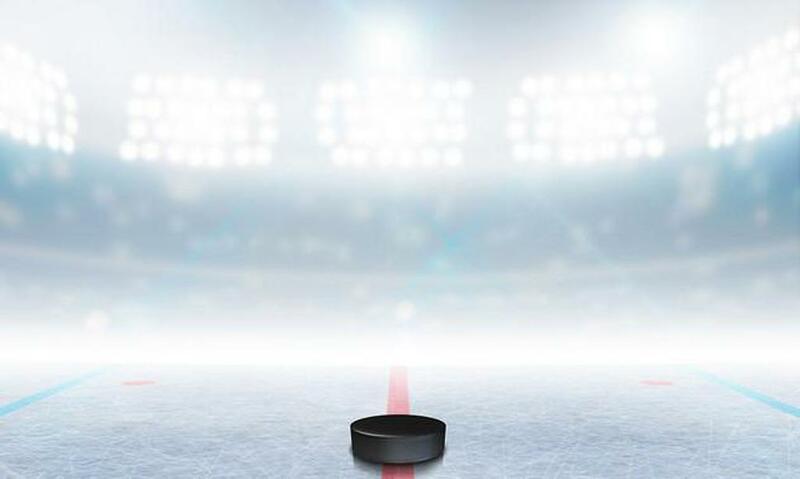 Parents and athletes need to manage their SportsEngine accounts to ensure they get the most out of their Prairie Storm Minor Hockey experience during each sporting season. With their accounts properly configured, athletes and their families will receive communications according to their preferences and be able to complete registrations more efficiently. SportsEngine has created a Team Management Guide for Parents and Athletes that will help our members with frequently asked questions about our website and mobile app. You can access the link below on our website by choosing RESOURCES then PARENTS or click the link below. Essential How to's - Adding adding additional guardians, adding a mobile phone, enabling text messaging, Following a team on the mobile app, etc. Instead of focusing on the mistakes made, make it a goal to find and share a handful of specific positives to boost kids’ confidence and self-esteem. PSMHA will be participating to help celebrate World Girl's Hockey Weekend by hosting an event on Saturday, October 6th. Details and event registration will be communicated early next week! 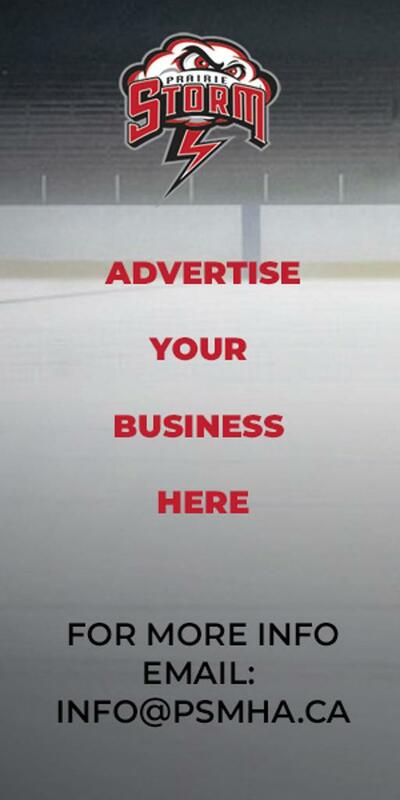 If you follow hockey related sources online or through social media, you will notice Hockey Canada's campaign for the benefits of half-ice hockey games has picked up. 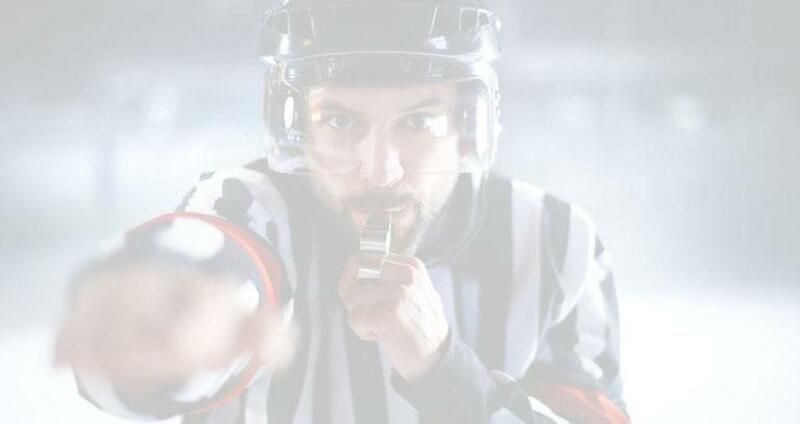 Although select Minor Hockey Associations (MHA's) across Canada our piloting Novice Half-Ice hockey, The Hockey Canada mandate for half-ice novice hockey games takes effect for the 2019-20 season. 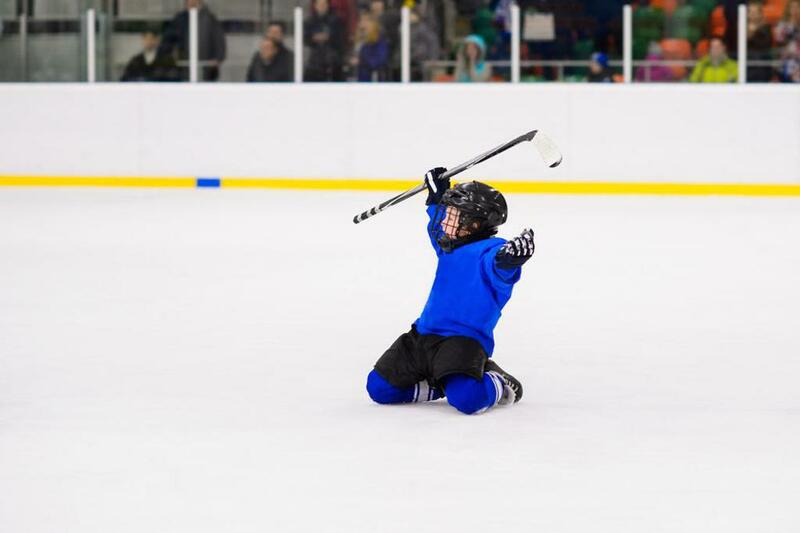 Here is a link to Hockey Canada's Novice Hockey Program where you will find articles and videos on the future of Novice Hockey. University of Regina Cougars is hosting a FREE Female Coaching Clinic. PSMHA, in conjunction with Rapid Lawn Solutions, is pleased to provide 15 kg bags of fertilizer for $25 +GST. Fall is not too late to ensure that lawn looks lush and green in the spring. All proceeds from the sales stay within PSMHA to help fund future programs and Association needs.